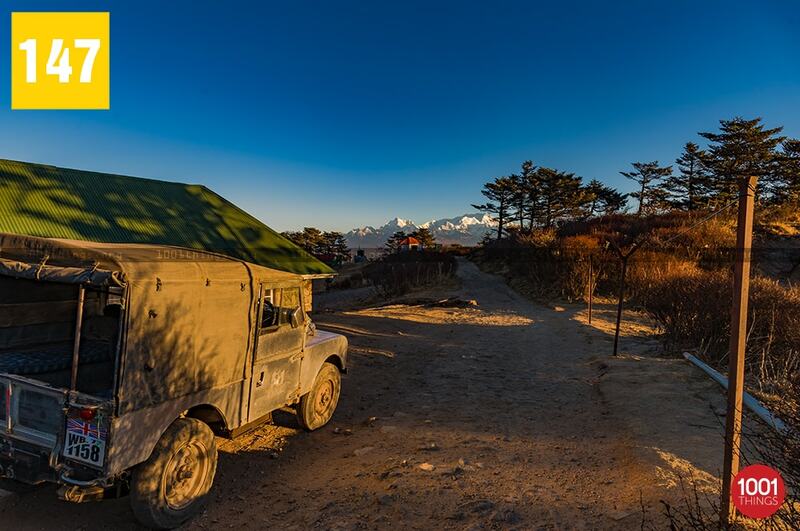 The famous Land Rovers was brought during the 1950s by the Britisher tea planters who chose to stay back after the independence. It was used as the mode of transportation in the tea gardens of Darjeeling. 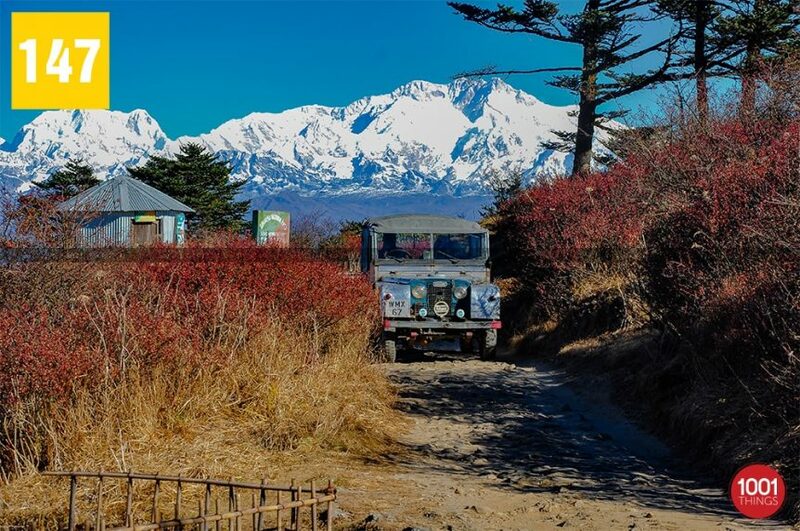 By the Sixties, the British planters left but the Land Rovers stayed back, It was later on used as the public transportation all over Darjeeling, which served the local people for more than 3 decades. These amazing vehicles are still serving in the most difficult terrain of the hills as the public as well as the goods carrier. It is capable of taking the roughest roads of the hills. 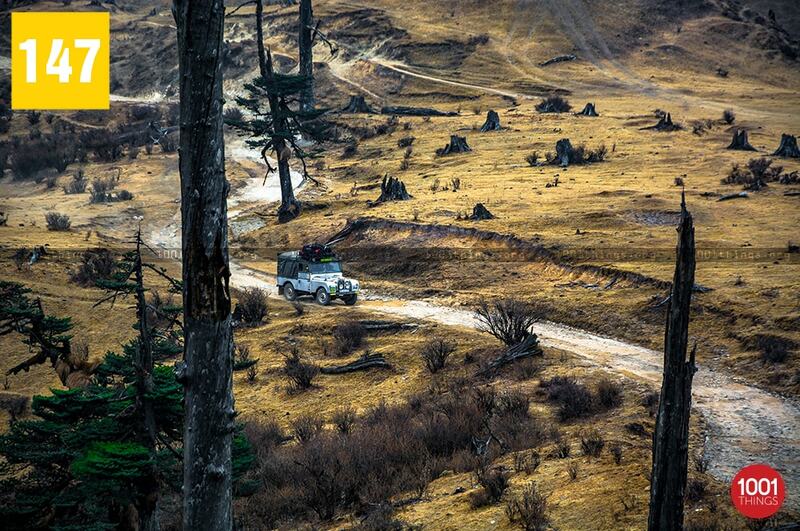 It has almost been more than 70 years since it first took the roads of Darjeeling Hills. The series-I Land Rover was manufactured in England by the Rover Motor Company after World War II which has ceased to be in production long time back, it is not available in the running condition anywhere else in the world but only in Darjeeling hills, Some tourists still visit Darjeeling for a Land Rover ride. 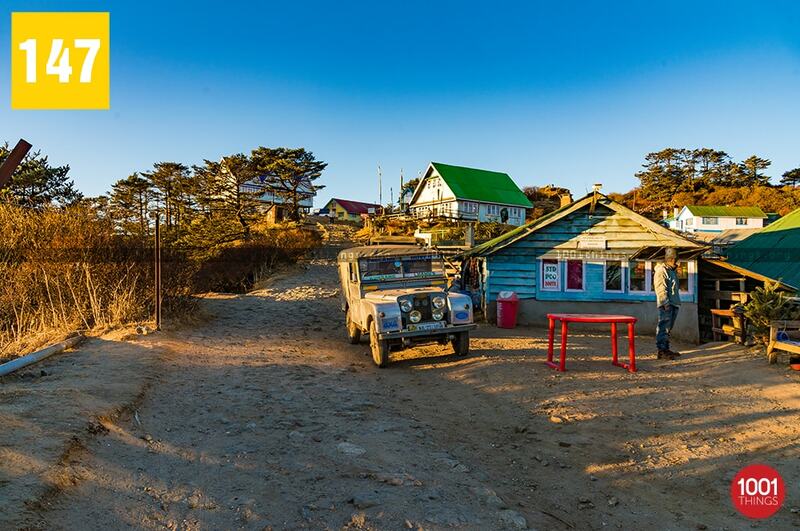 The maximum number of Land Rovers are operational in Maneybhanjyang to Sandakphu, Phalut route, the most famous trek of North Bengal, One will be amazed to witness the ability of the wonder vehicle still reigning those rugged terrains. They are in fact the lifeline for several villages connected to the route which are fully depended on them for everyday supplies. 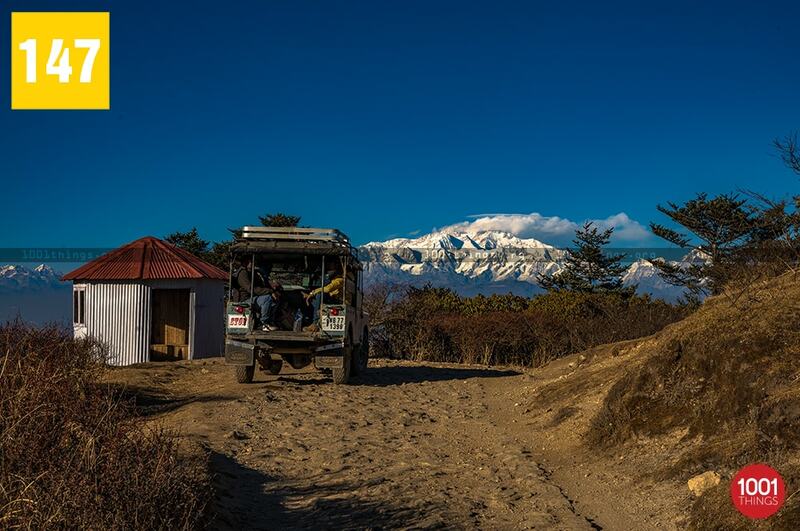 And it is only due to these vehicle people has been able to explore the beauty of Sandakphu and Phalut without having to trek. 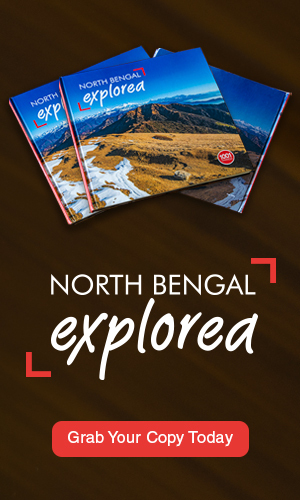 It has been the medium of transportation for the remotest villages all over Darjeeling hills. But the future of Land Rover is at stake as the spare parts are not available in the present market easily. This vehicle will always be remembered as the heritage of Darjeeling in the years to come and will live with the different exciting stories forever.